How to get correct Unlock Code of Huawei E3131 Modem? While searching the internet, you will get several persons are selling unlock codes of Huawei. Our team can provide the correct SIMLock code of your Huawei E3131 dongle. 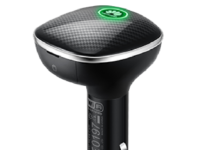 You can get the unlock code of any of the above model. 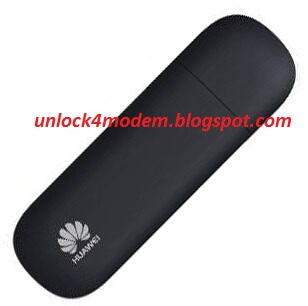 How to Unlock Huawei E3131 Modem? 1. Change the default SIM card with any another network provider and connect the Huawei E3131 hilink to PC USB port. 2. Open the Computer >> Virtual CD-ROM and install in PC. 3. Default Webpage of the dongle will be automatically opened and will ask for unlock code. Now your Huawei E3131 hilink modem is unlocked. 1. Change the default SIM card with any another network provider and connect the Huawei E3131 to PC USB port. 3. Branded Huawei mobile partner will be opened and will ask for unlock code. Now your Huawei E3131 dongle is unlocked.